Come up with whatever strategies you want, the only sure thing is we are all going to die. Some sooner, some later, but it comes to us all, sod all anybody can do to change it. 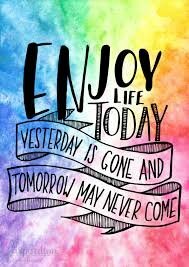 So while your here enjoy what time you have. 3. Having a healthy diet with significantly lowered food consumption. 4. Having lots of love and “social wealth”. Apart from #4, they don't apply to Thais. As long as there is no social security scheme or welfare system in place the ageing are doomed. Specially in this more and more Narcistic society we call the world... By the time they wake up the Thais will not be able to organize a welfare system for the poor and elderly because there will be no one left to pay for it. Isn't that precisely why old people - and the middle-aged - need to look after themselves better? Alternatively, just follow the example of falang retirees and marry a gorgeous girl half your age. Definitely beats walking upstairs backwards. He’s drinking water. He’s probably just finished his training run. 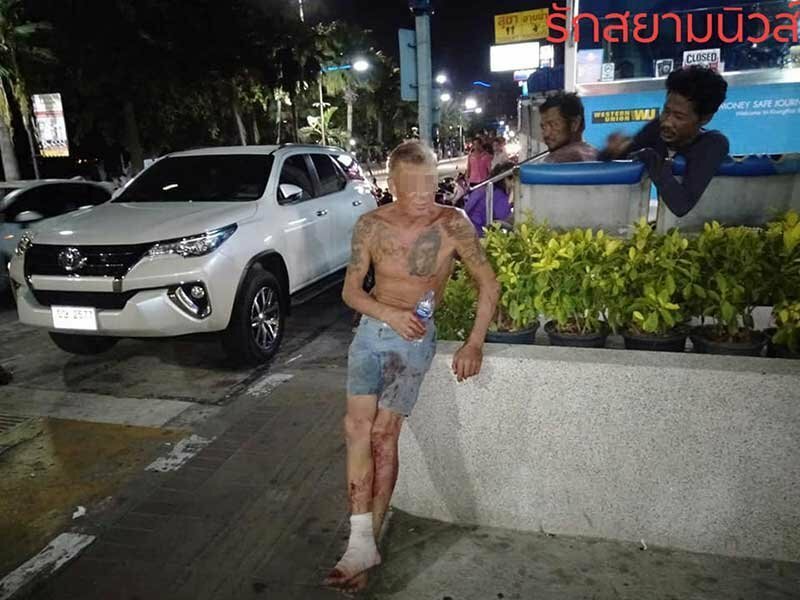 I see some really tragic cases here in Pattaya. The key to live a healthy lifestyle is not to sit on a bar stool all day . But there are some of us who enjoy life without alcohol and personally I get plenty of daily exercise. Eating healthy food every day can be a challenge. Eat less of the bad stuff like red meat and more veggies and fruit is probably the way to go. Life is short....have fun (responsibly and in moderation)! Take 2 hr naps in middle of the day helps me - I learned from the Thais, they are the Power Nap-Masters!! Yes of course, just be a bit careful with the booze, I enjoy a beer from time to time , but getting drunk or high will probably kill a few of your brain cells. The advice that a wholesome diet and regular exercise will tend to increase health and longevity has been around for many decades, yet so many people seem to ignore the advice. People do ignore the advice, the fact is most folks don't have a clue what constitutes healthy eating, how often do we read about the "great Thai food" usually based on price. Is red meat unhealthy, if it is grass fed, not grain - yes it is, people are kept in the dark about what is healthy and what is not with endless articles in the newspapers telling them what to eat and what not, most disagree with each other & don't rely on your doctor to tell you what to eat, most don't have a clue! Educating yourself is the only option, don't rely on others to "tell" you, most are paid for advertising articles! Almost all my relatives that made it past 70 suffered from dementia (only 50% made it past 65). At 63, I see no reason to try to preserve anything, death is coming in the near future. Which is why I cheat and eat ice cream, smoke weed, stoner out and take pics, and chase sub 30 year old ladies. I woke up today, who knows about tomorrow.